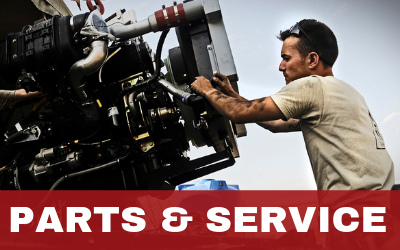 With two locations Whit’s Marine serves Arkansas state boating needs. Our Fort Smith Location is your total boat Headquarters with up to 12 Regency and Sun Tracker pontoons displayed inside our Pontoon Showroom plus with up to 10 Nitros also under one roof inside the showroom and then we also have 10 Tracker Mod Vee starting from the Pro 160 to the Pro Team 195 TXW also under the same roof. We also carry the Tahoe Runabouts and Deck Boats. 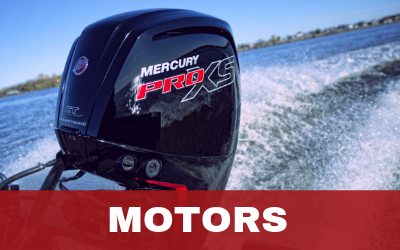 At our Fort Smith Location is the home of the best Mercury service in the Fort Smith and Surrounding area with a Mercury Master Tech and two Mercury Certified Techs with over 84 years combined experience plus our Parts Manager is one of the Certified Techs and the experience to help you with your Mercury Parts. 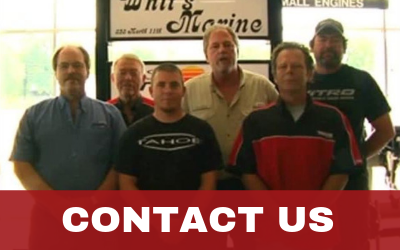 Whit’s Marine is over 47 years old and we have one of the best parts Inventory in the Area. Our Alma Location is on Hwy 71 just 3 miles north of I-40 and Alma just off Exit 13. Our Alma Location is your Aluminum Headquarters with all the Tracker Mod Vees starting with the Pro 160 to the Tracker Pro Team 195 TXW plus our Alma Location has your Jon Boats from 1036 to the 1542L/W with Trailer and Motor packaging plus we have the Grizzly All-Welded Utility’s, Duck Boats and Bow Fishing Boats and again all under one roof. 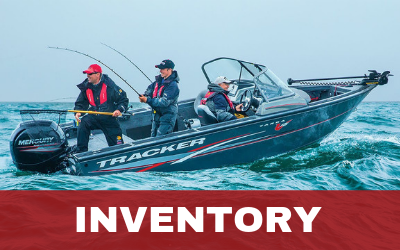 Check out one of our locations for a boat to suit your needs and wants and if you don’t see what you want just ask and we will see if Tracker / Nitro / Sun Tracker / Regency builds what you want. Thanks for choosing us and we will try our best to earn your business and then to provide you with the best service possible. Thanks from all of us at Whit’s Marine.